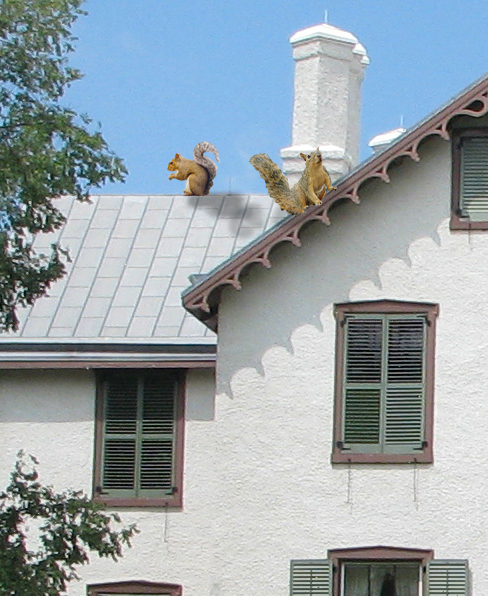 Squirrels at the Cottage, possibly guarding the precious manuscripts. Many questions were immediately raised regarding the paper. How old were the scraps? How many documents did the pieces represent? Do squirrels use a filing system? But no question was more pressing than whether the handwriting was that of President Lincoln. Presidential manuscript expert Addie Needham. 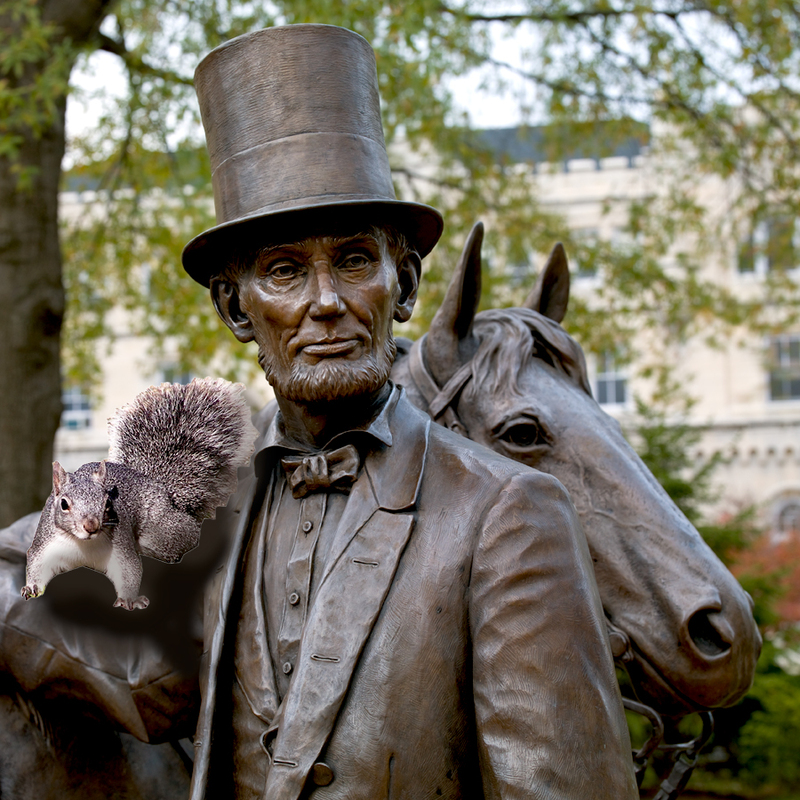 Squirrels “squirreled away” Lincoln’s writings in the Cottage for years undetected. With Lincoln’s handwriting verified, the staff at President Lincoln’s Cottage is now moving ahead with plans to unveil the new document fragments to the world. Mast is working closely with conservators to piece the fragmented papers back together in order to reveal all that Lincoln wrote. Larry is in the beginning stages of comprehensively examining and disassembling all of the Cottage walls to ensure that any additional “hidden” documents are found. 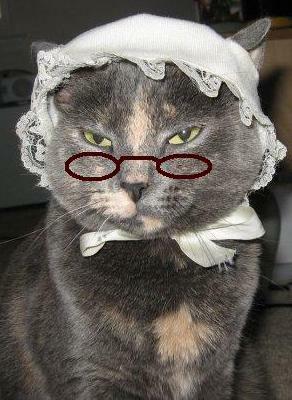 Ms. Needham is the Administrative Assistant at President Lincoln’s Cottage.